Have You Seen This Version Of Alvin And Chipmunks Before.? 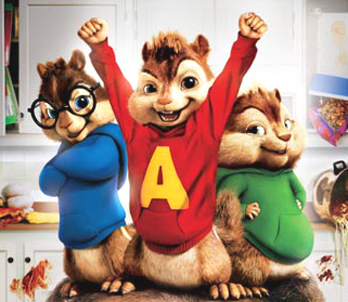 Watch this cute video of Alvin and Chipmunks performing a mashup of Various Bollywood Songs which is really adorable. The Editing Is Well sync and outstanding. Watch and Enjoy. !